Stanley Park is an island of forest on the edge of a city, surrounded by ocean, and isolated from other woods. Learn how Stanley Park provides habitat for many different animals amid these boundaries. 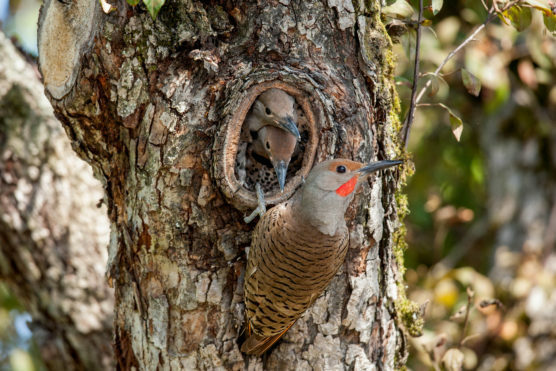 From nest cavities in a trunk to burrows underground, thousands of animals call this unique park their home.